We have our weekly installment of Sound Bites. 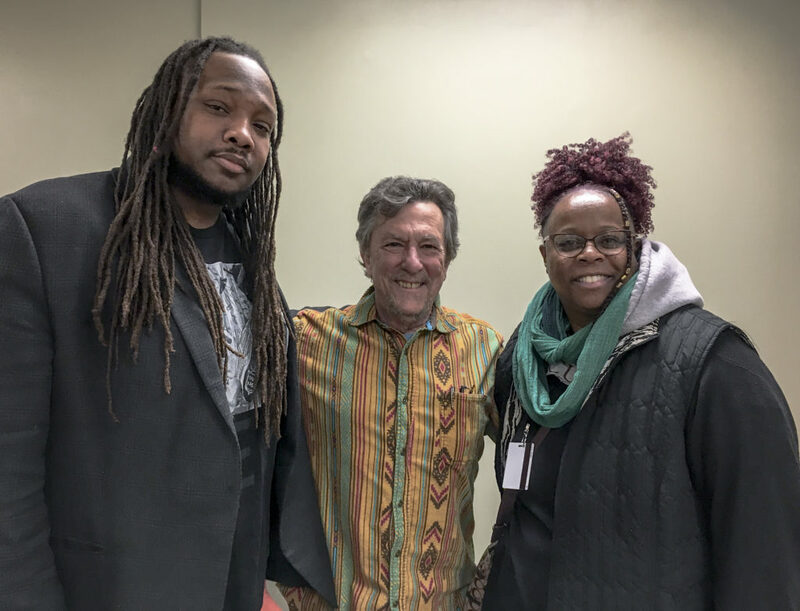 The first segment of Sound Bites will have a guest host Denzel Mitchell, a Baltimore City resident, educator and farmer. 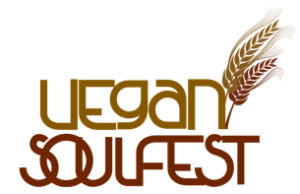 Denzel speaks with Brenda Sanders, Executive Director of the Better Health Better Life organization and co-director of the Vegan Soulfest, Greg Brown, Co-owner and founder of Land of Kush, and David Carter, former NFL player Food justice and animal rights activist. 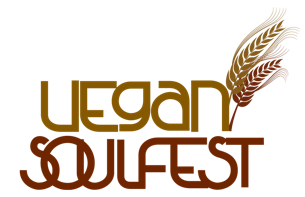 The Vegan Soulfest is Saturday, August 20 at BCCC (2901 Liberty Heights Avenue) from 12pm-7:00pm. 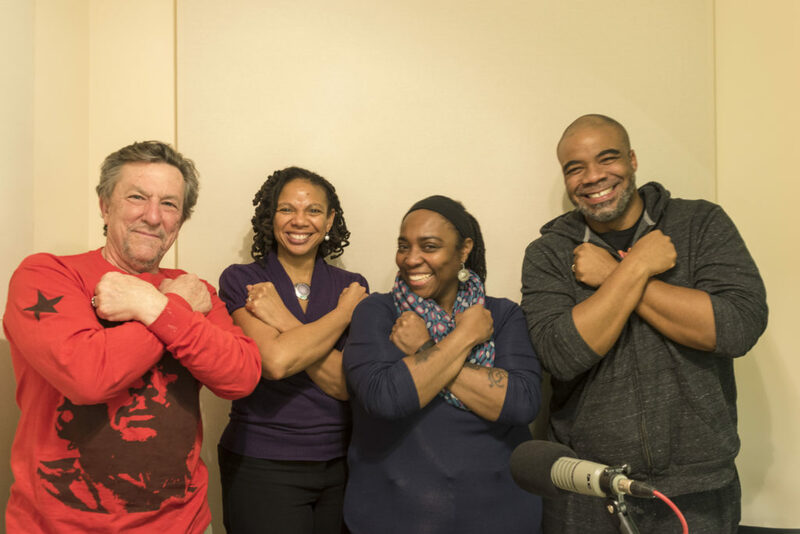 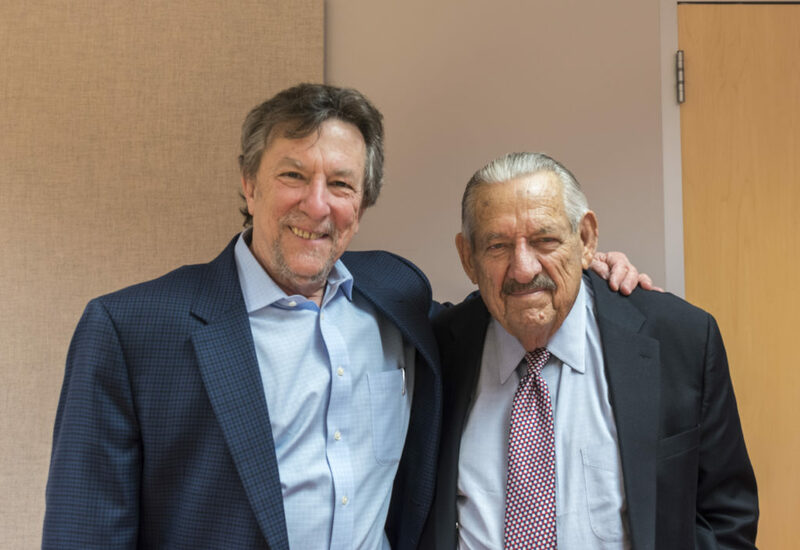 Then we close the show with a conversation with Willie Flowers.